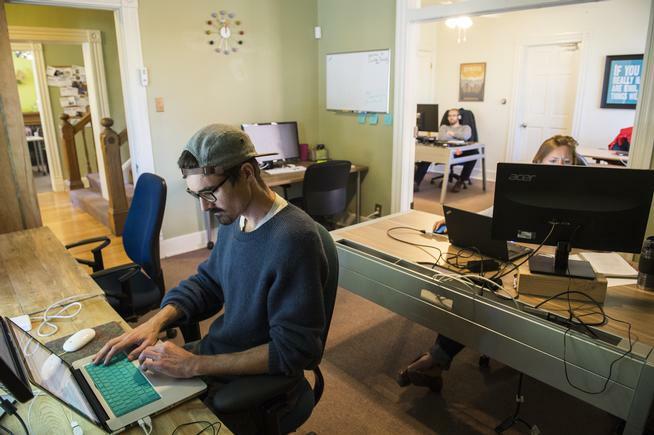 Denver is having a thriving startup scene and new startups are constantly popping up in many neighbourhoods. There is a flourishing growth of incubators, startups and accelerators. 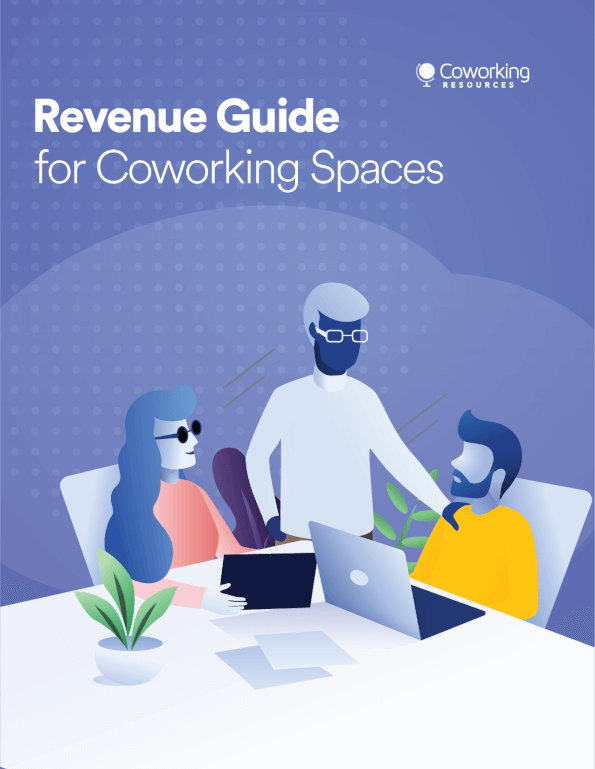 With such an increasing popularity of startups also comes the rising number of coworking spaces in the city, as it is the favorite way of working for startups, freelancers, young entrepreneurs and small businesses. 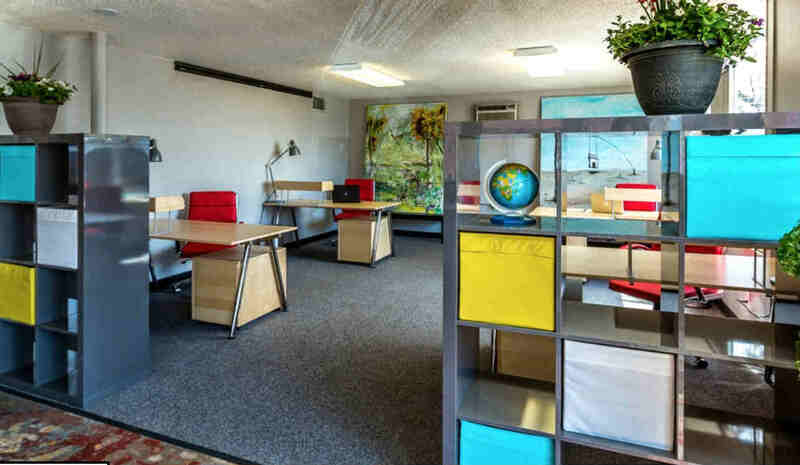 There are plenty of amazing coworking spaces to choose in Denver, in this list we present the 5 top ones and some extra options for you, read on to find out which one best suits your needs! If you are looking for a coworking space that is centrally located and easy to commute, Modworks is one of the best choices for you. On top of the great location, it also offers plenty of hot desks, which means lower price than dedicated desks. The space is kept very clean with modern and stylish amenities. Another special feature is there are cafe and restaurants right in the lobby: you don’t even need to step out of the building to get lunch, just go to the lobby, eat and get back to work! In addition, unlimited conference room time is certainly attractive to many companies. Hot seats $195/month and dedicated desk $395/month. Creative Density is not only a great place to work, but also a space to exchange ideas, brainstorm new concepts and discuss work plans. Members who work here help each other out and create a genuinely helpful working atmosphere. Apart from the incredible vibe, Creative Density also provides full amenities as well as craft beer and yard games, a perfect place to work and have some fun after work. Dedicated desk $300/month. 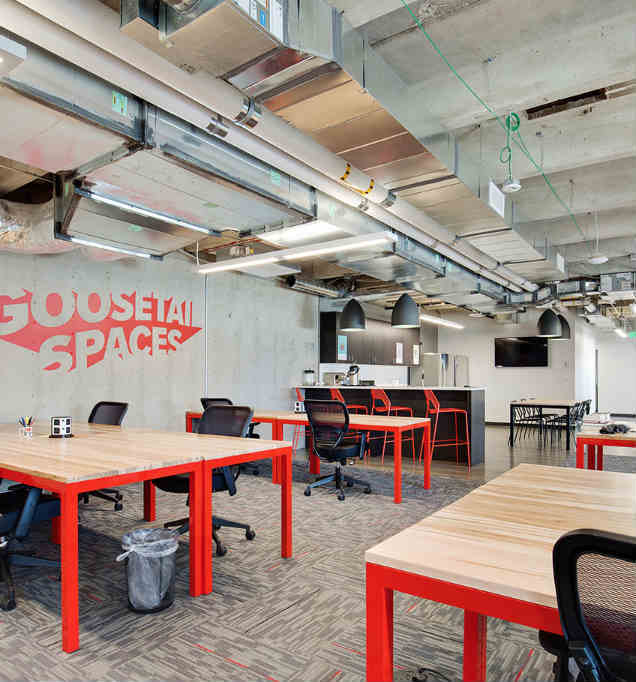 Goosetail Spaces offers modern offices at a great location, close to downtown and Sloan Lake Park is just 10 minutes walk away. In addition, this coworking space also offers free parking and abundant space for various events. With all the great amenities, the price is also very reasonable: dedicated desk $300/month. 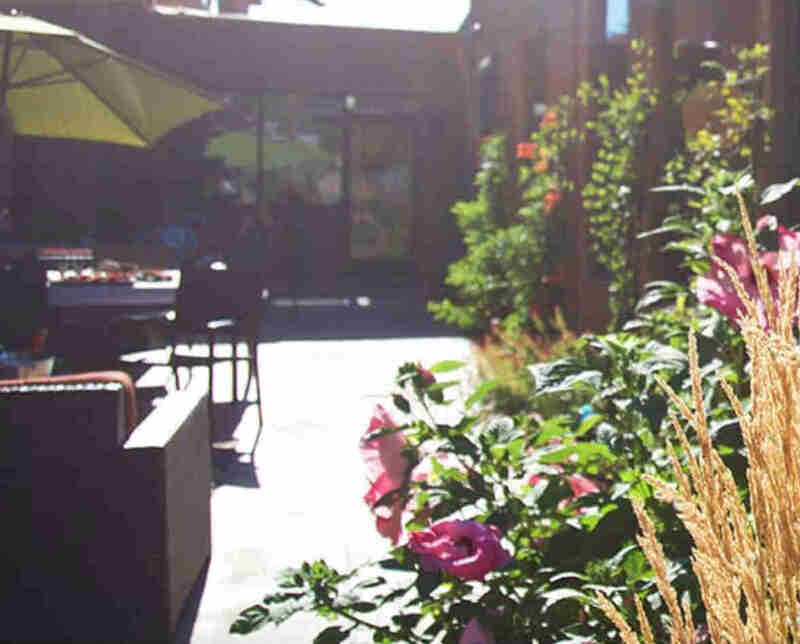 If you like eating lunch in the sun after a morning’s work and mingle with others on a beautiful patio, Shift Workspaces is perfect for you. They even have a fitness studio to keep you in good shape while being productive at work. More importantly, it creates close connection with its members so people can always get help from each other whenever they need it. Whether you are a small team of 5 or an established company of 100, Shift Workspaces is capable of arranging a conference room for your meetings! Dedicated desk $425/month. Converge is at a charming location: close to downtown, South Platte River and has plenty of restaurants around the neighborhood. It is also a great space for creative minds: whether you are a graphic designer, painter, web designer or a small business, you can work efficiently at Converge. Dedicated desk from $300/month.